Our oils have won numerous awards in Australia, Italy and the United States. In recent years our frantoio-based blend has won gold medal and "Best in Class" at the Australian Olive Association Awards, and the prestigious Marco Mugelli award for "Best in Show" in the Los Angeles International Olive Oil Competition, where we were competing with hundreds of premium oils from around the world. 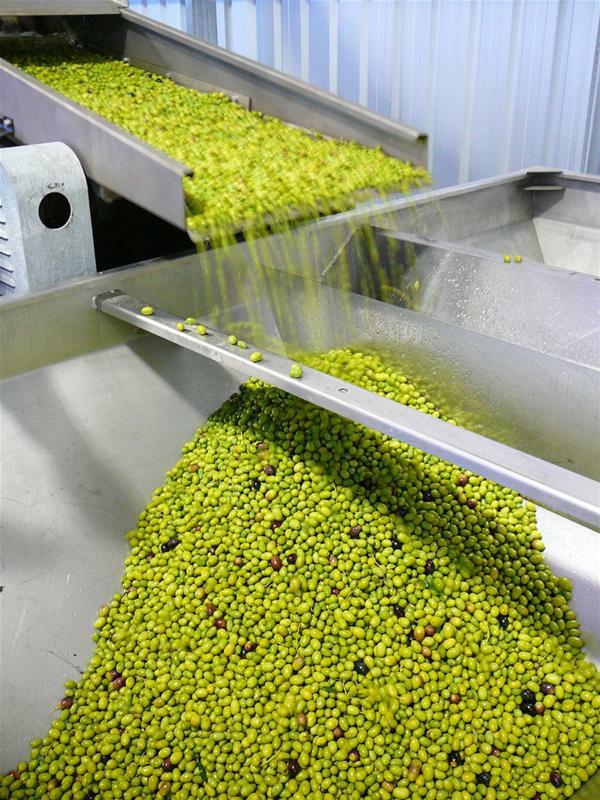 We are committed to producing small volumes of extra virgin olive oil of exceptional quality. 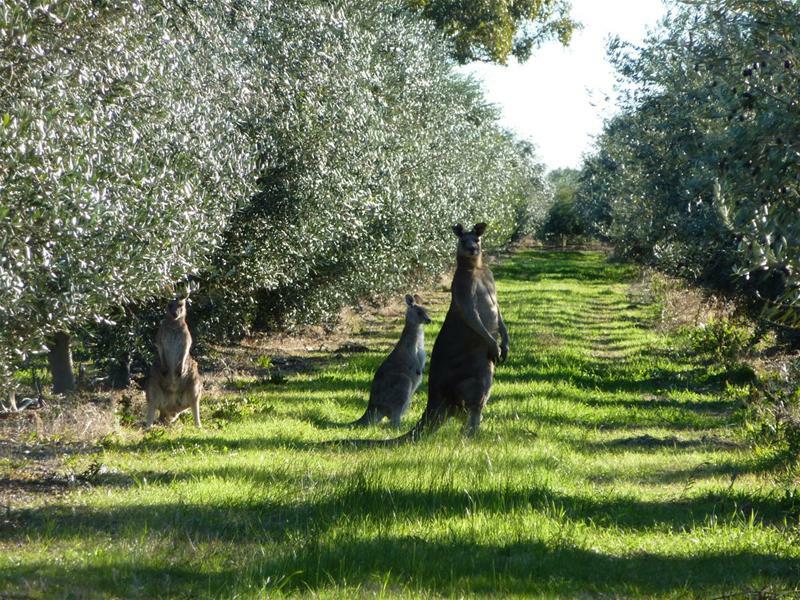 Oasis Olives grows and processes its olives at its farm in Kialla, in Victoria's Goulbourn-Strathbogie region. 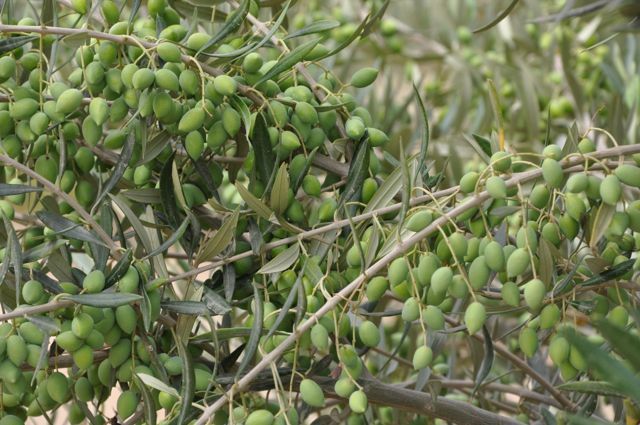 In order to ensure the highest quality we grow premium olive varieties, limit irrigation, pick the olives at the point of maximum flavour, and process them quickly and at low temperatures. In doing this we do sacrifice oil volume in maximising the flavour and healthy polyphenol content of the oil. We are delighted to be able to sell our oil directly to you. We believe this will let you buy oils of a quality you won't find in the supermarkets, but still at a very competitive price. After all, we did win "Best in Show" in the world's biggest olive oil competition (the Marco Mugelli award), ahead of hundreds of premium oils from around the world. Â But there are a lot of other good oils out there, and we haven't tasted them all, so let's just say we are right up there, and make some of the best oils you will find anywhere and that here we are selling them direct to you at a great price. We guarantee the quality of our olive oil and will refund your purchase price if you don't find it lives up to your taste expectations. In the unlikely event that there is any problem with your oil, please do contact us.